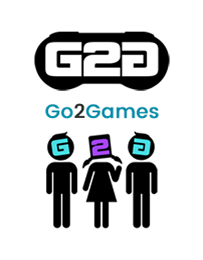 G2G Limited is a high quality retailer of computer games, consoles and accessories. G2G are committed to providing the latest and greatest titles, as well as a wide ranging archive of fully refurbished releases. G2G is committed to unprecedented and personal customer service powered by our principles of highly competitive pricing, fast and effective service, and a genuine love for gaming on all platforms. 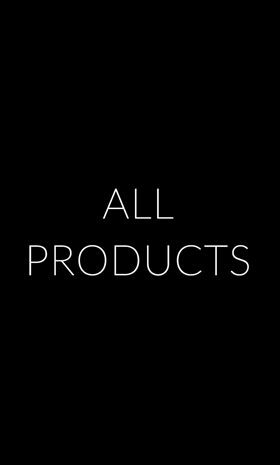 Our relationships with distributors and publishers allow us to be a market leading specialist in getting the right games to you at the best possible prices. We are contactable at any time to service your needs on all issues regarding the highly competitive games retail market.